Selection of participants will be mainly based on the quality of the curriculum. The Organizing Committee will also consider other relevant aspects of candidates’ application such as: the coherence of the motivation with the aim and scope of the school, the potential benefit for the student’s research and the timeliness for the development of the student’s career. The Organizing Committee will enforce gender equality among participants. 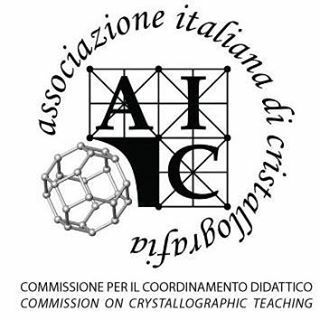 5-night accommodation at the Hotel Naples**** (29 August to 3 September), all breakfasts, lunches and coffee breaks (according to the programme timetable), welcome party and copy of the Lecture Notes are included in the registration fee. *undergraduate/Ph.D. student or post-doc researcher with a max. age of 35. Note: accommodation in en-suite shared double rooms. Single occupancy is possible at an extra fee of 150 € (subject to availability).